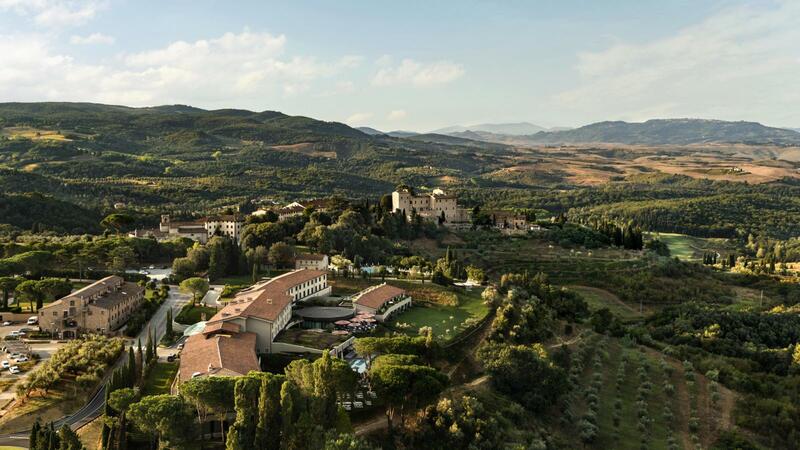 Nature, peacefulness and challenging sport characterize the spectacular Golf Club Castelfalfi. The 18-hole Mountain Course and the 9-hole Lake Course, built in accordance with the principles of sustainability, are spectacular in scenery and rather demanding from a sporting point of view. The Golf Club Castelfalfi, with its 27 holes, puts at the test the most expert players but also guarantees an enjoyable experience to passionate beginners. 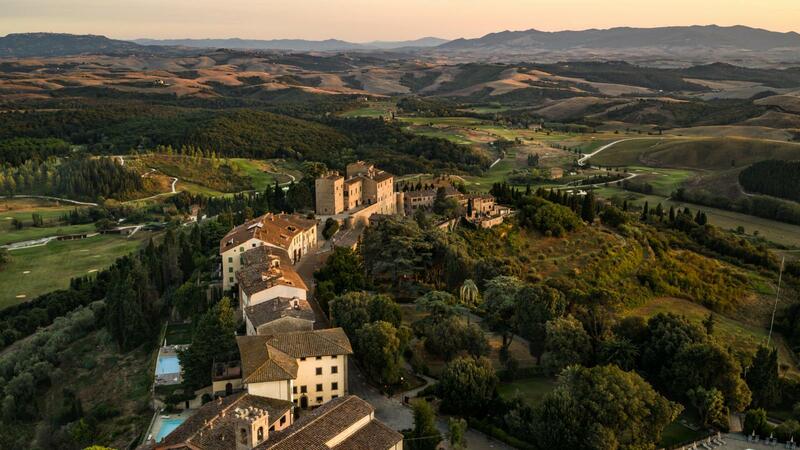 Alongside Tuscany's authentic history, nature and tradition, Castelfalfi comes as a surprising challenge for its visitors. The Lake Course (9 holes, Par 37, 3,171meters) is a fascinating course, also suitable for golf beginners. Inaugurated in November 2011, the course was designed by award-winning German golf architects Rainer Preissmann and Wilfried Moroder. Starting out with a west oriented tee, the course loops back on itself, embracing the undulating Tuscan landscape and finishes back at the Club House.